Last night I had a revelation at 1:30 in the morning. As I tossed and turned, trying desperately to sleep, it dawned on me that the Harry Potter series began as Boy Meets World fan fiction. 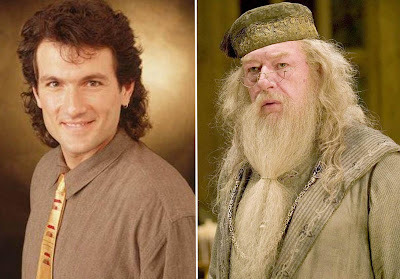 Much like 50 Shades of Grey's relationship to Twilight, everyone's favorite wizard is based on one Cornelius Matthews. The similarities between the TGIF family friend sitcom from 1993 and JK Rowling's epic story first published in 1997 are pretty astonishing. Hang on to your sorting hats, kids, 'cause this is gonna be a bumpy ride. 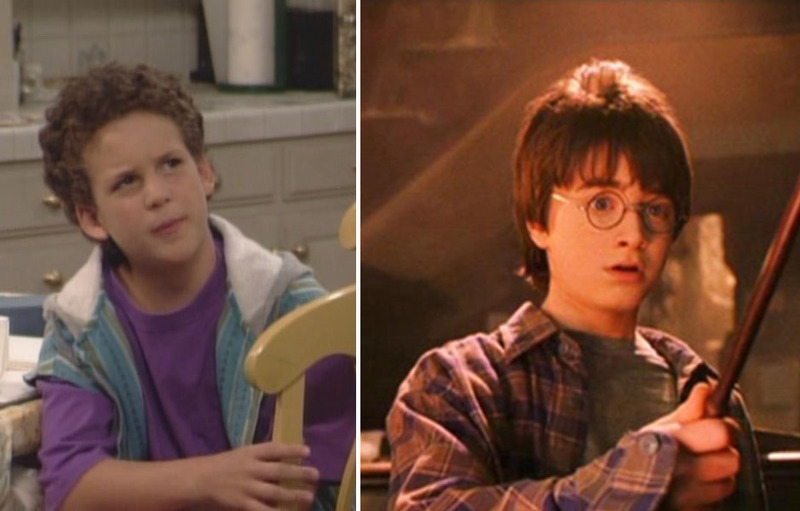 First up, Cory Matthews and Harry Potter. Both are average 11 year olds just trying to understand the world around them. As the main protagonist, the two cause as many problems as they solve. Next, Ron and Shawn. EVEN THEIR NAMES RHYME, PEOPLE. Ron and Shawn play the part of the quirky best friend, serving as the comic relief. Each are portrayed as somewhat dimwitted but loyal, getting into scraps right along with their best friend the protagonist. 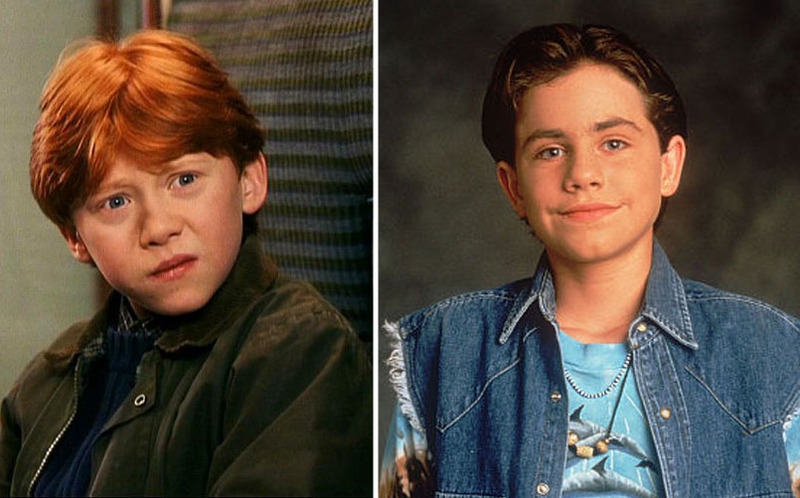 Here's where the conspiracy theory really gets rolling: Topanga and Hermione. Where should I start? Both are the female component to their respective trios. The brilliant girls with their uncontrollable hair and strange names were introduced as foils to the boys' silly plans. Later the girls became a part of the group and helped the boys get out their jams. Oh, and one more thing, both Hermione and Topanga were staunch defenders of unconventional causes. Ah, Eric and Dudley. The two played the role of the idiot relation, getting dumber and dumber as the series went on. Next up, the antagonist: Stuart Minkus and Draco Malfoy. Often referred to by only their last names, the sniveling blonde know-it-alls served to annoy and thwart the plans of our heroes. 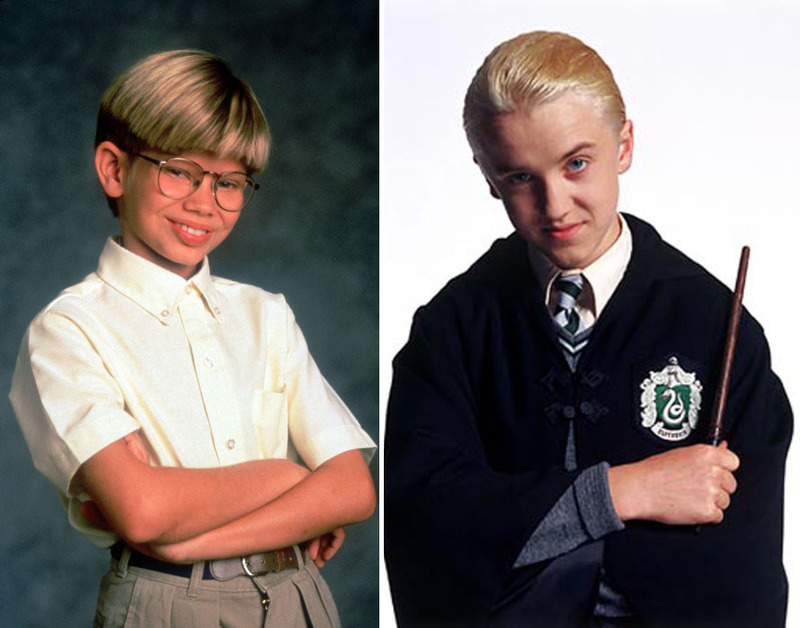 Later Minkus was replaced by Harvey and his thugs as the main adversaries. Not to be remiss, JK Rowling gives Draco Crabbe and Goyle. Next, we have the beloved Mr. Turner and his wizard counterpart Professor Dumbledore. Both approach teaching with a sense of humor and serve as a mentor to the trio, especially the main protagonist. Then there's the fact that Mr. Turner (presumably) kicks the bucket in an accident at the end of season five and Dumbledore at the end of the sixth book. 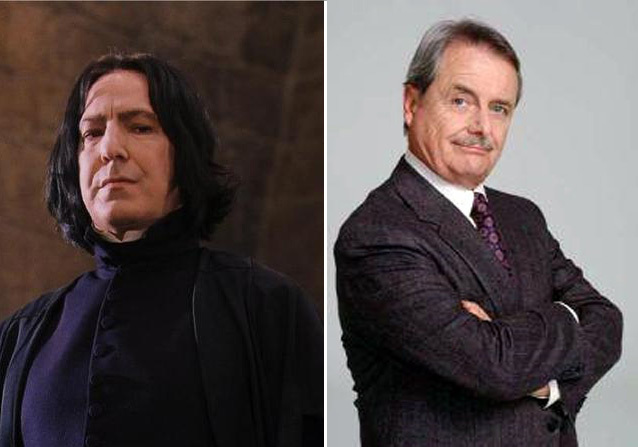 Last but certainly not least, Professor Snape and Mr. Feeny play the role of the stern educator who never lets the trio get away with anything. He often foils their plans but does help when needed. There are too many parallels for this to be a coincidence, people! JK Rowling obviously owes her success to the twenty year old show Boy Meets World. Spread the word. Don't let that woman get away with this blatant rip off!